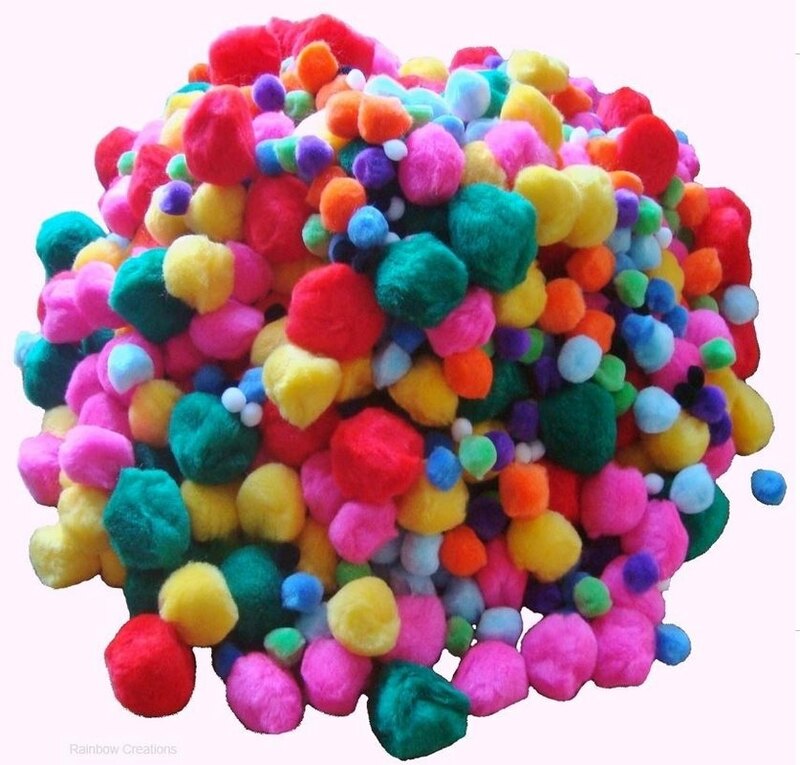 A value pack of 1000 acrylic pom poms for children's crafts and hobbies. 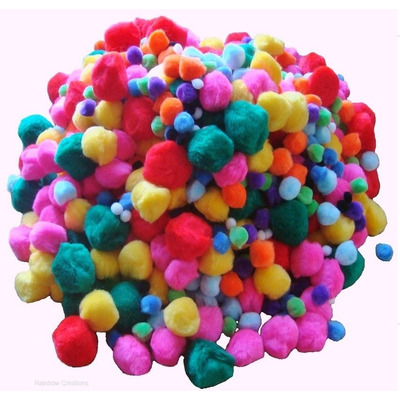 These pom poms vary in size and colour. 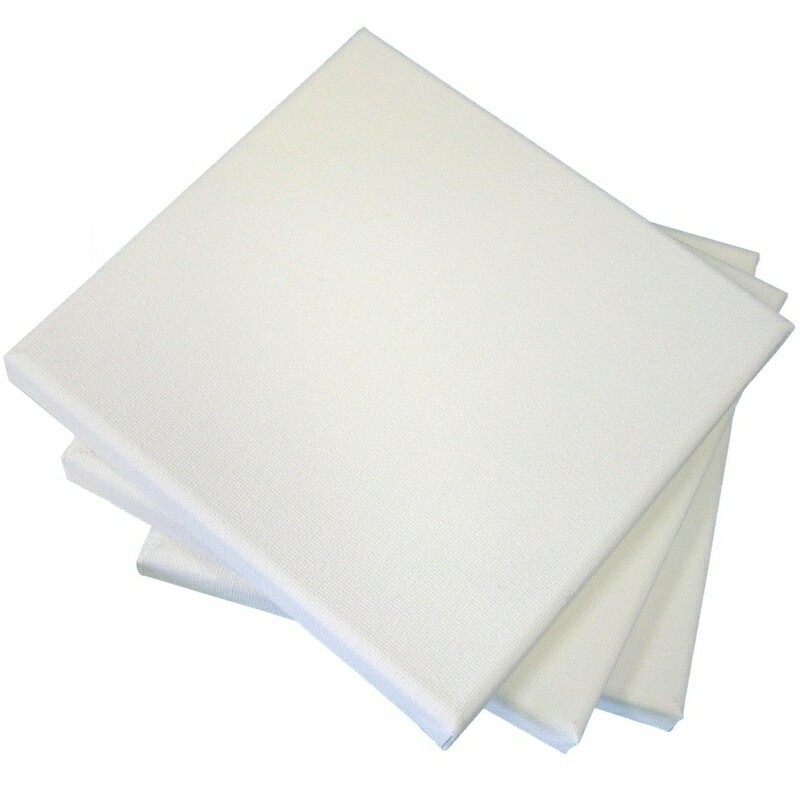 Ideal for adding to craft supplies, to make animals, bugs and creatures with children in a bulk pack quantity suitable for groups. 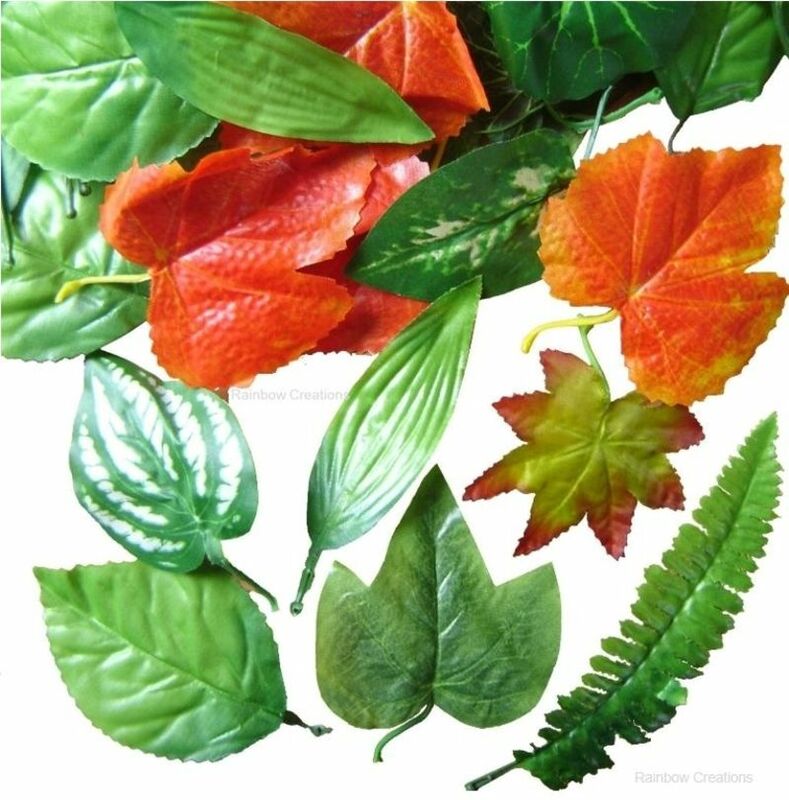 Assorted vibrant colours.